Disgaea 5 Confirmed for Release on the PlayStation 4, Dood! Sweet, dood! Another huge boost of JRPG credibility has been granted to the PlayStation 4, even if it doesn't promise any graphical favors. NipponIchi's popular strategy RPG series is coming back with Disgaea 5 on the PlayStation 4. Sony made the announcement Monday during its pre-TGS 2014 press conference. The only information NipponIchi has made available is through a teaser site that promises a release in 2015. A trailer has since mysteriously vanished from the website, but fans were able to salvage it for their private channels. NipponIchi got its foothold in America thanks to Disgaea: Hour of Darkness back in 2003. The infinitely deep strategy series has proven popular with fans of the genre thanks to its wacky characters, ridiculous anime storytelling, and hilarious pirate/penguin/zombies villains called Prinnies which love to use the word "dood!" Each new main game introduces a new protagonist, so there is no telling who we will party with this time. All I can promise is that NipponIchi will be sticking to its iconic character sprites, refusing to use the PlayStation 4's goliath powers to do anything beyond the simple presentation fans have come to expect. 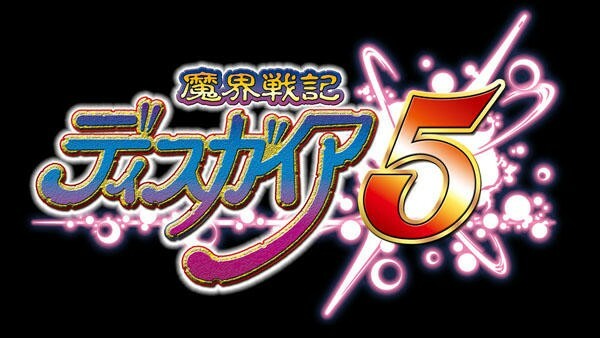 Disgaea 5 will be released for the PlayStation 4 in 2015. If it follows the series' traditions, it will also pop up on the Vita a year or so later.